Iconic swing bowler, Ryan Sidebottom is ending his professional cricket career after 20 successful years. His career has seen him break records for his country and county, and Ryan is the only player in the recent history of the game to win 5 county championships. Ryan will retire from the sport at the top of his game and is arranging a number of testimonial events to celebrate his career and make his retirement celebrations a time to remember. We’re are immensely proud to be sponsoring Ryan’s Celebration Gala Dinner in Leeds at the end of August, hosted by the flamboyant Graeme Swann. 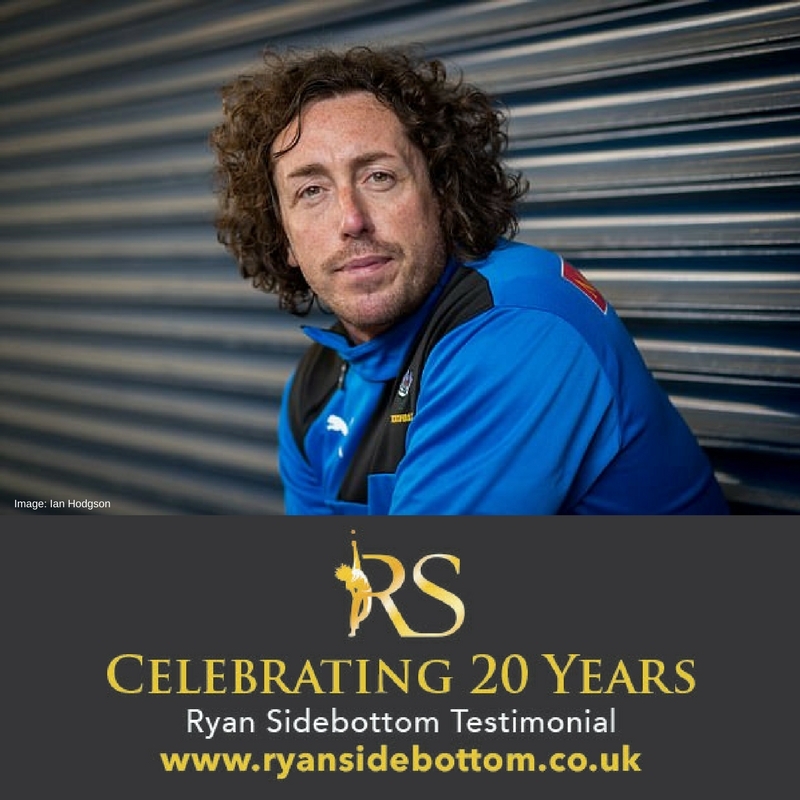 Most importantly, Ryan’s testimonial events will support two Yorkshire charities close to his chest, Martin House Children’s Hospice and his own Cricket Foundation for under privileged kids.